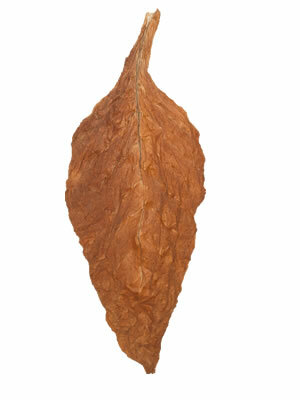 Grown from a Habano seed, this Brazilian Habano Viso Filler/Binder was grown in Brazil, and has been aged to perfection. 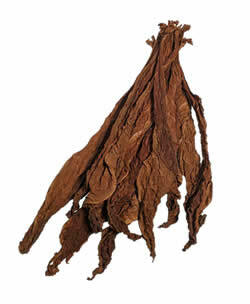 Tied in hands, this tobacco has a slightly leathery appearance with medium to dark leaves. 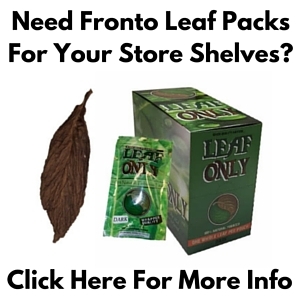 The slightly smaller size of these leaves makes them not too thick, perfect for a binder or filler. 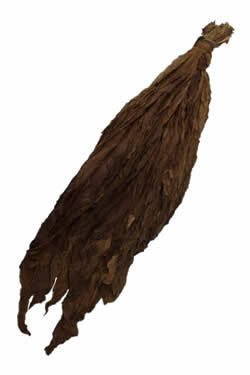 Although this leaf is grown in Brazil, and from a Cuban seed, these leaves are slightly reminiscent of our PA Oscuro. 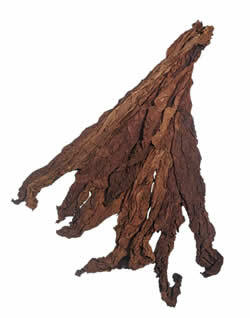 This is one of our favorite binder/fillers because of its similarity to the CT Havana. 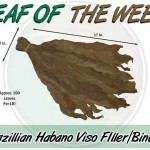 ← Leaf Of The Week: American Virginia Flue Cured L.E.